Tekashi 6ix9ine Calls Out YG; YG Responds. Tekashi 6ix9ine and YG have been beefing and going at each other for several weeks before tensions blew off but this past week, things have been rejuvenated. We’ve come to realize that Tekashi’s beefs don’t die quickly. There’s Trippie Redd who has been his target for about a year. Others have equally disgusted the rainbow-haired artist. 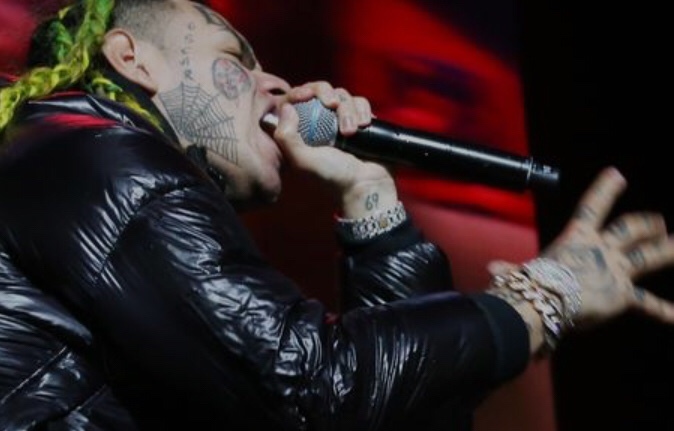 Other than Casanova, 6ix9ine publically hasn’t made up with too many of the musicians he’s fought with. After his altercation with YG’s artist Slim 400 at ComplexCon, things were bound to get ugly on social media and both sides came through swinging.